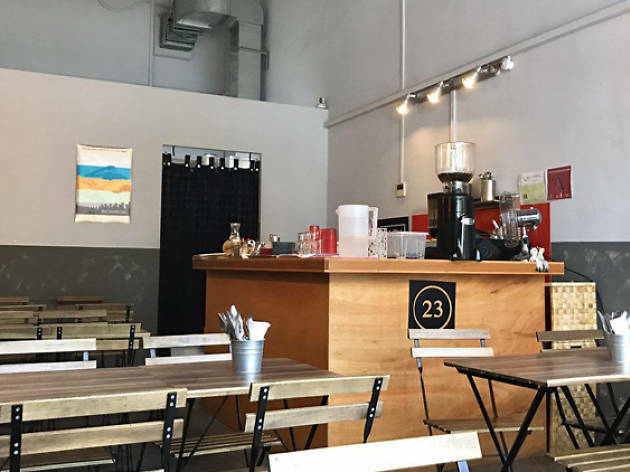 Here's where you'll get fuss-free café fare. 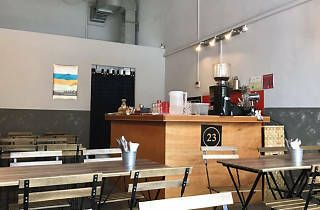 23 Jumpin doles out honest brunches and coffee if you’re in the ’hood. Expect your usual pasta dishes and eggs Benedict, but go for the honey paprika wings if you're after a sweet-and-spicy fix.